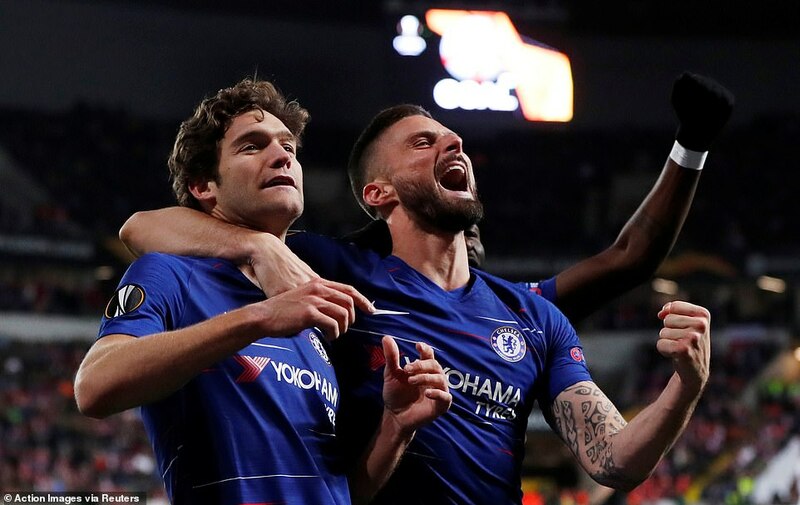 Slavia Prague 0-1 Chelsea: Marcos Alonso’s late header rescues Chelsea in Czech capital. 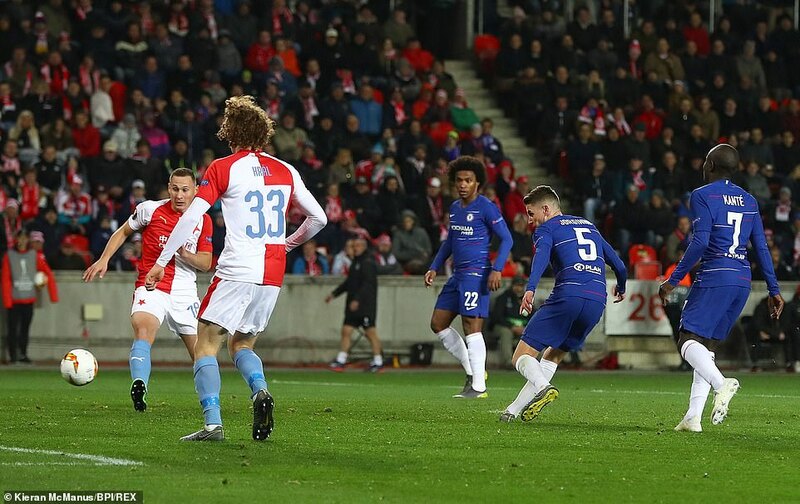 Chelsea boss Maurizio Sarri said he was pleased with how his side “suffered” before beating Slavia Prague in their Europa League quarter-final first leg. 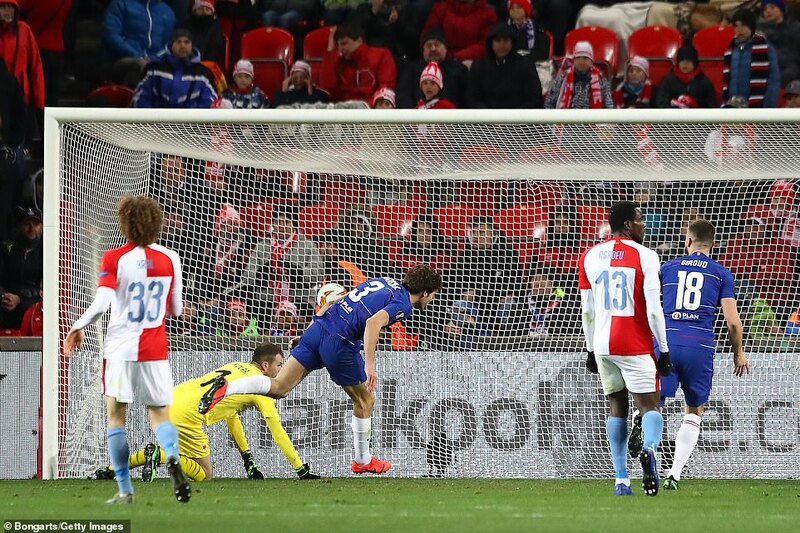 Marcos Alonso’s late goal secured a 1-0 win from a difficult match in Prague. Sarri said his side have improved from earlier in the season, when they would “immediately concede” in difficult moments. “In the past we were not able to suffer in the difficult moments of a match,” said the Italian. Previous article Arsenal 2-0 Napoli: Aaron Ramsey and Kalidou Koulibaly own goal put Gunners ahead for 2nd Leg next week.